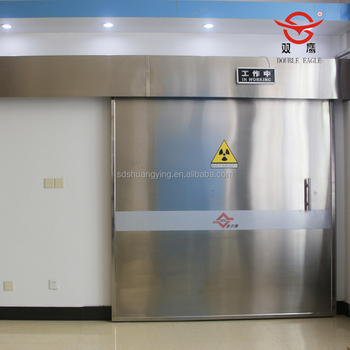 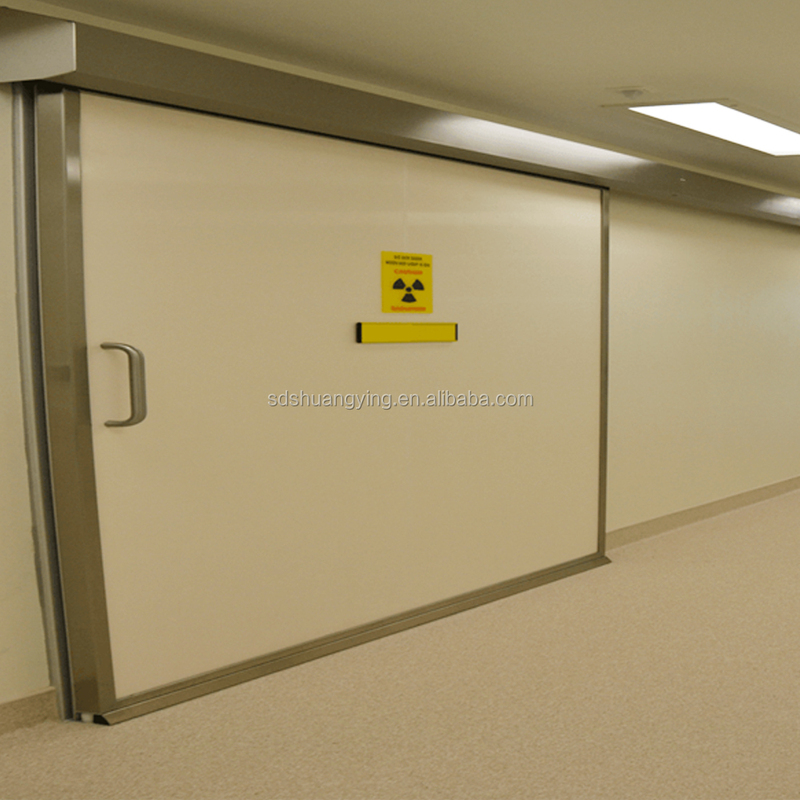 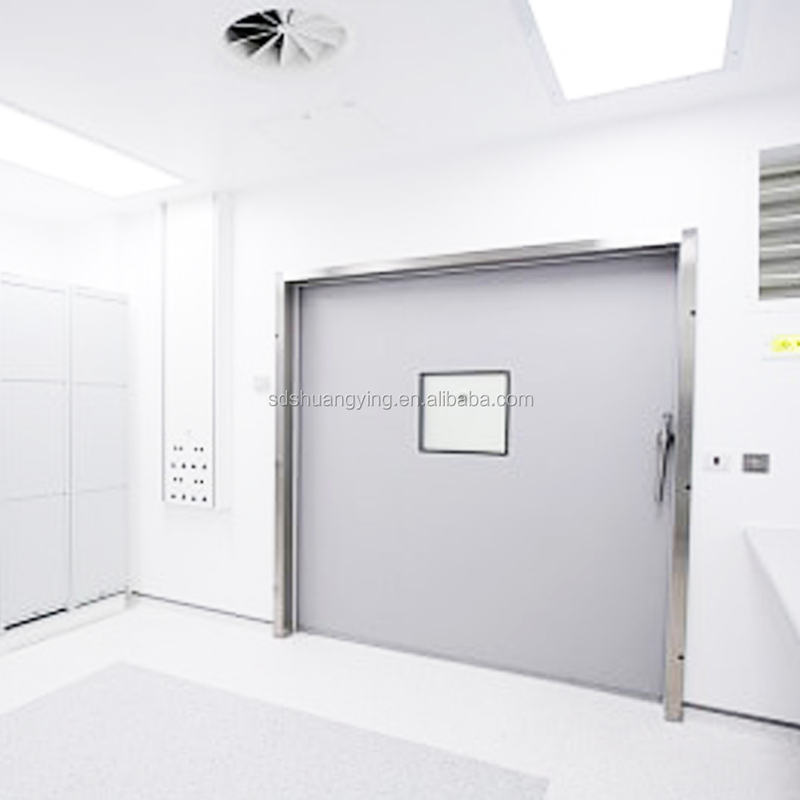 The x-ray protective lead door was also named CT room door or radiation protective lead door. 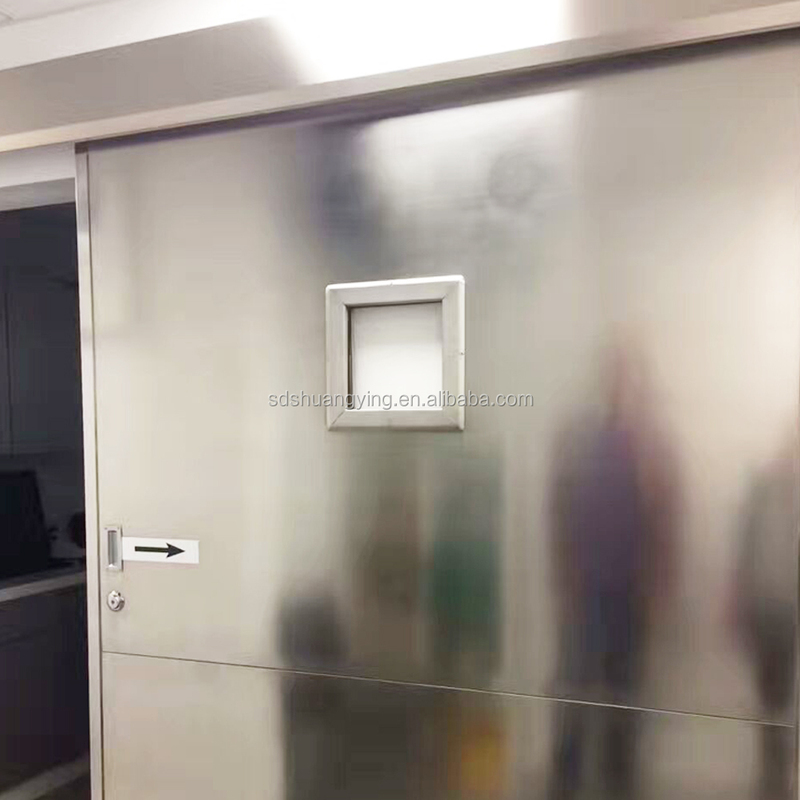 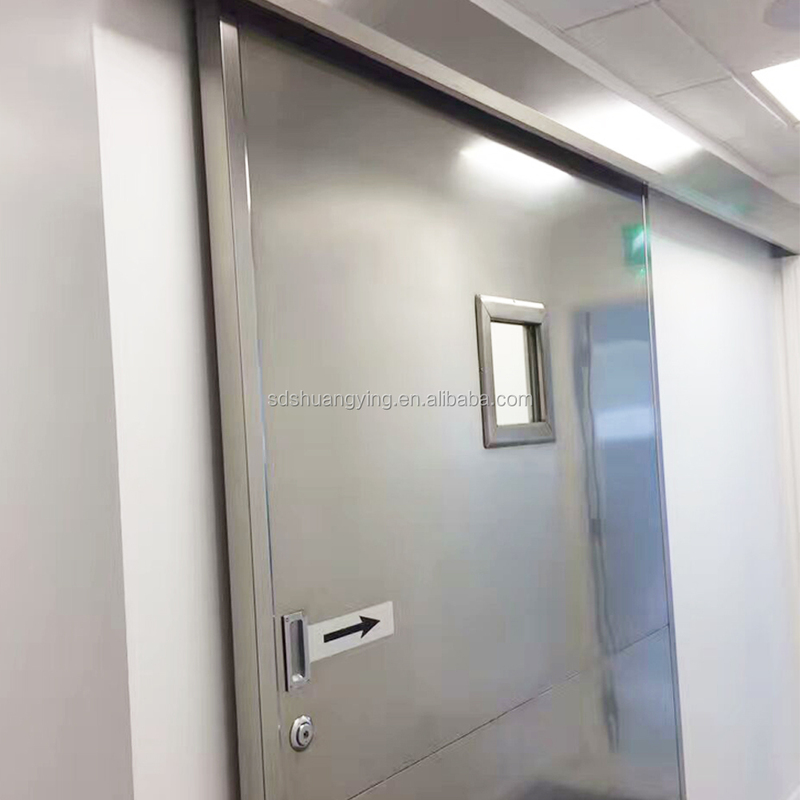 High quality imported seal strips are embedded between the four sides of the door, which meets the sanitary requirements in hospital. 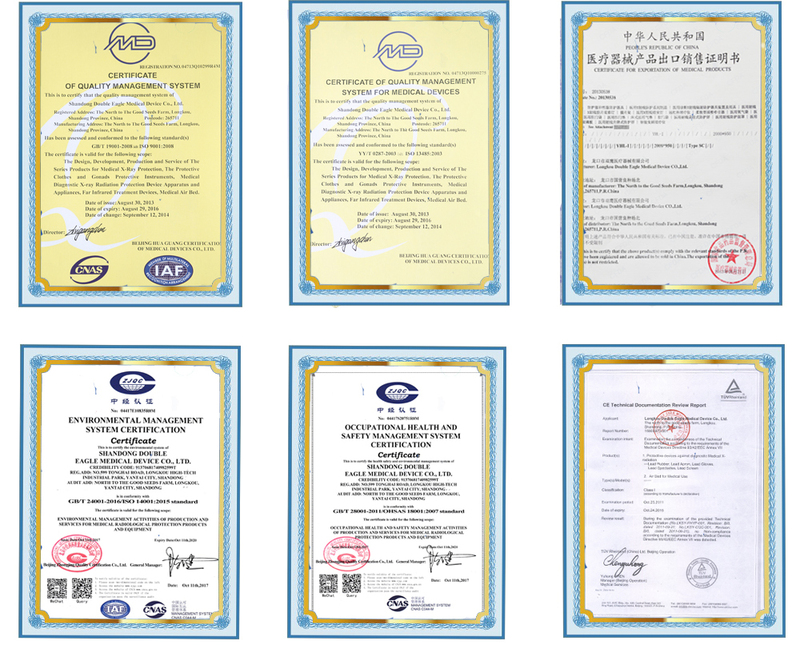 The air tightness of this product is detected and meets the Highest Grade (grade 8) of the National Standard. 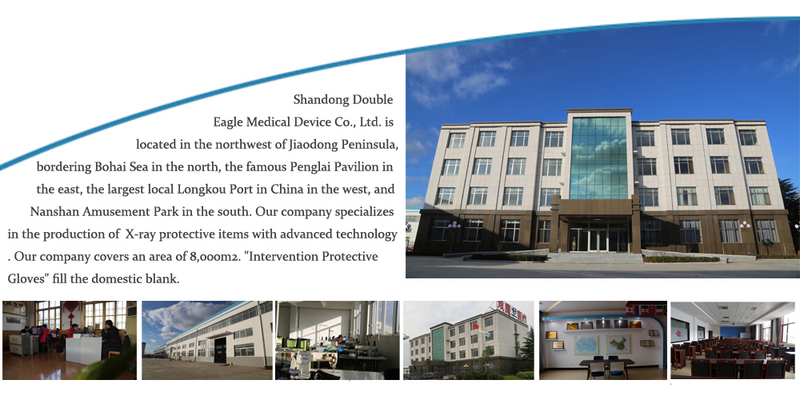 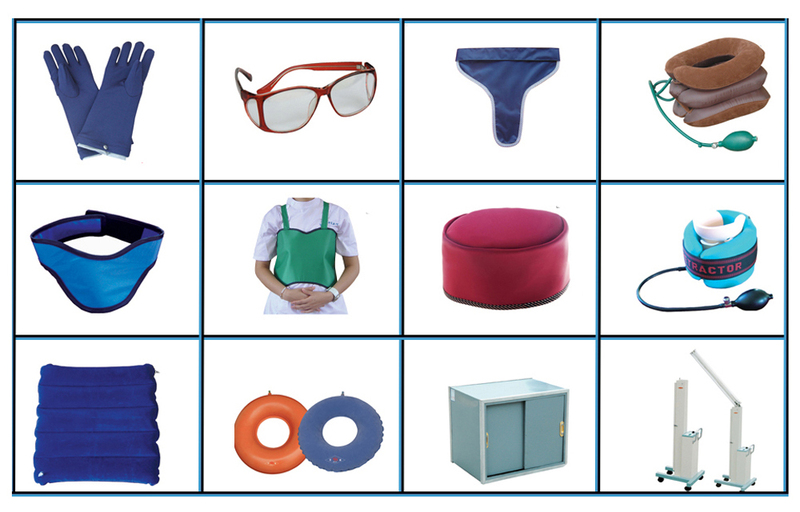 As a professional manufacturer, we have experience in manufacturing and researching medical protective fields for more than 25 years .Our company can produce core material by ourselves. 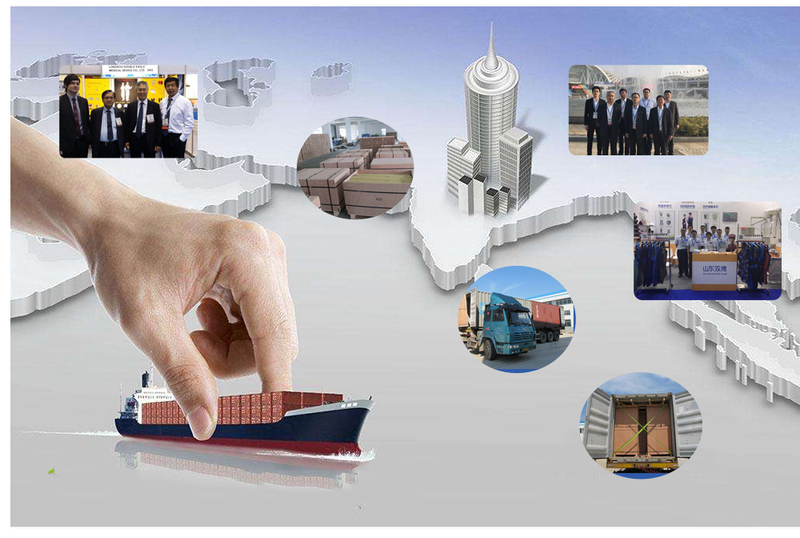 we could provide different specifications according to your requirement.